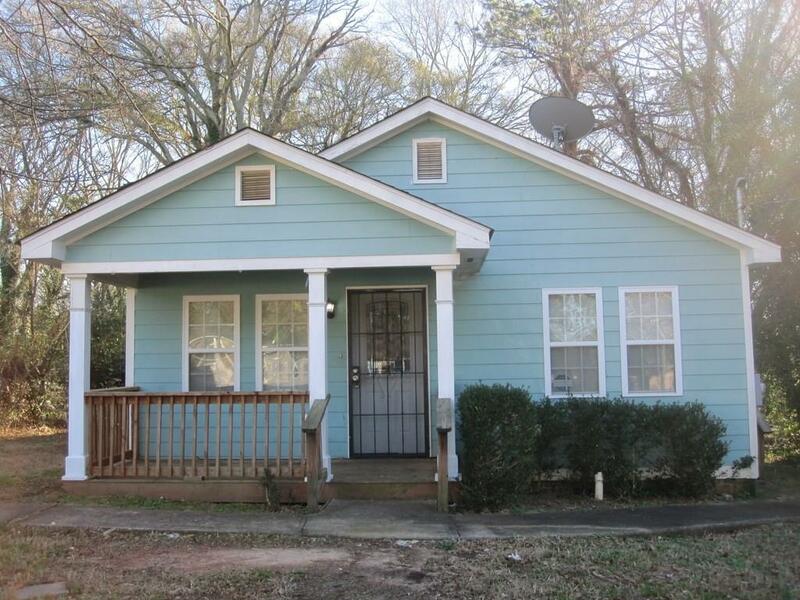 Charming Bungalow-style 4/2 home conveniently located in Atlanta area close to ATL Airport, Downtown and surrounding Metro Atlanta. Fresh paint & carpet throughout this property. Additional side door entry directly into the kitchen. Spacious laundry room includes a sink. This ranch home is on a large lot perfect for entertaining friends & family. Pets considered on a case by case basis.